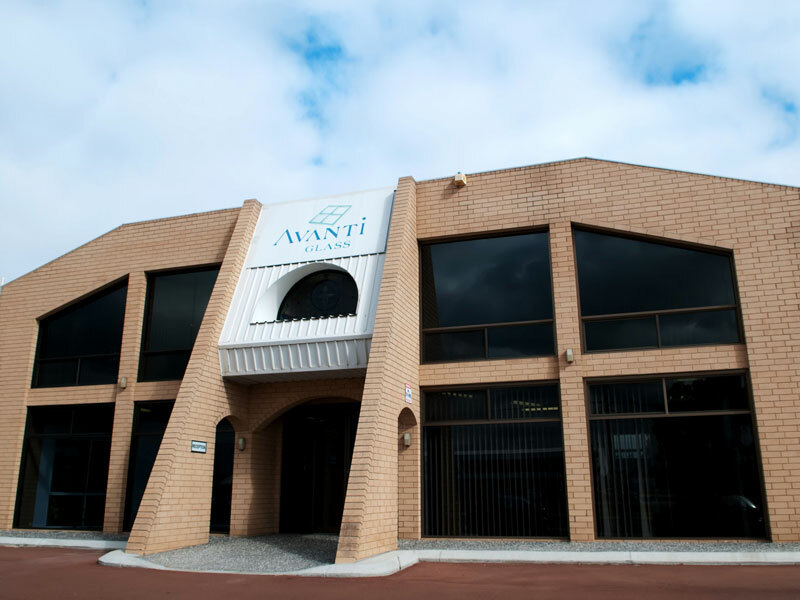 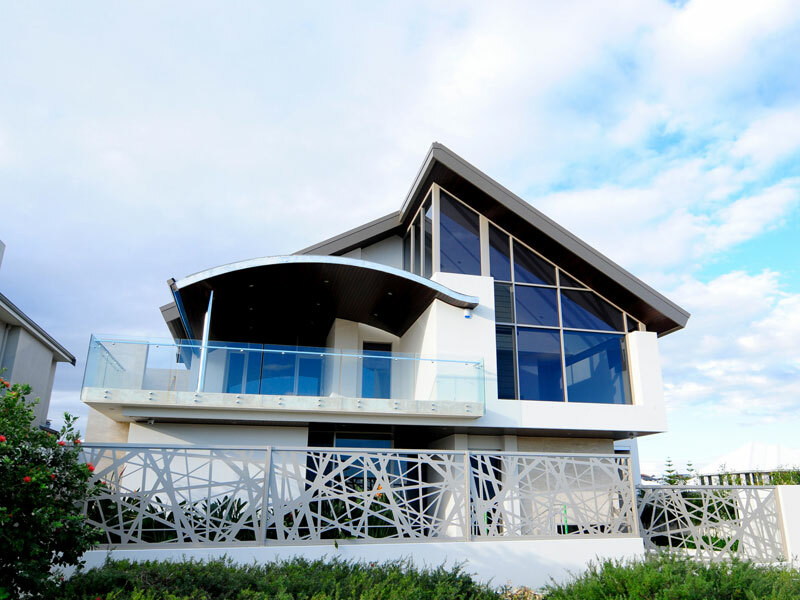 Avanti has a factory and showroom in Bibra Lake, WA. 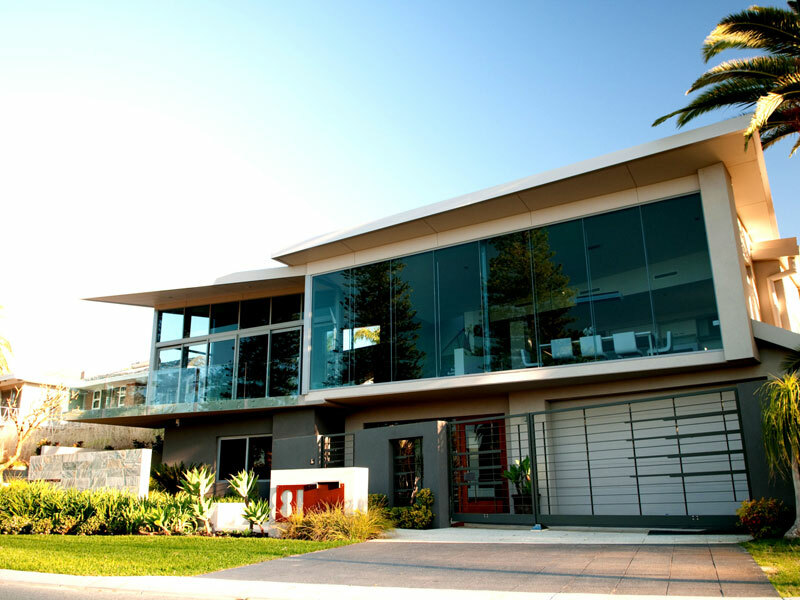 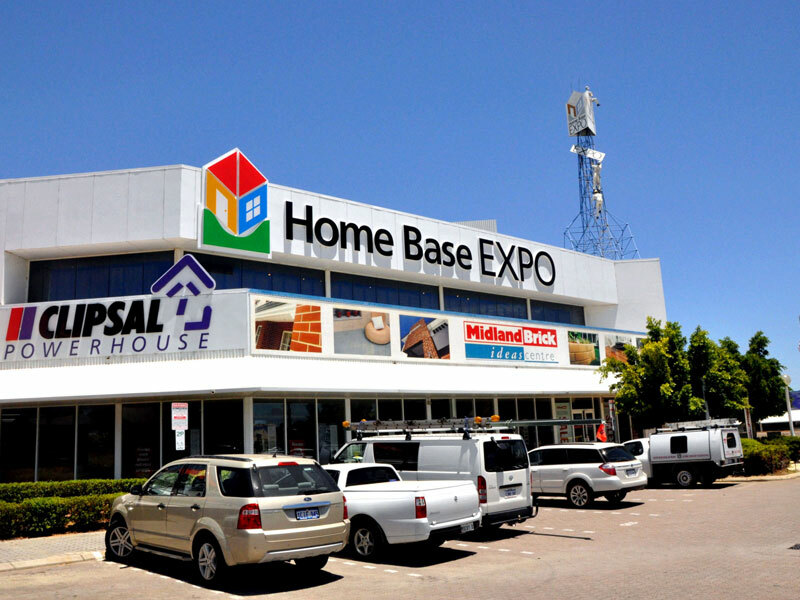 Avantis main regional focus is the Perth metropolitan area but also caters to a wide range of clients extending as far north as Darwin and as far south as Esperance. 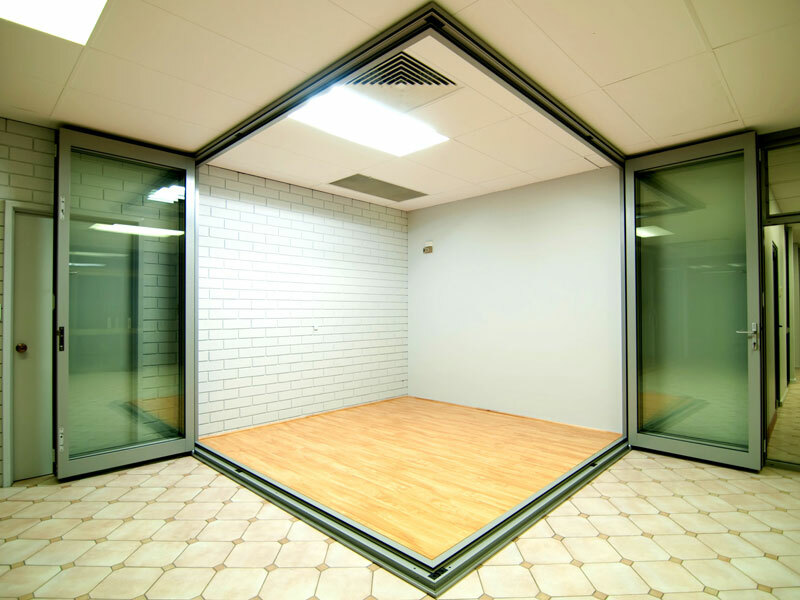 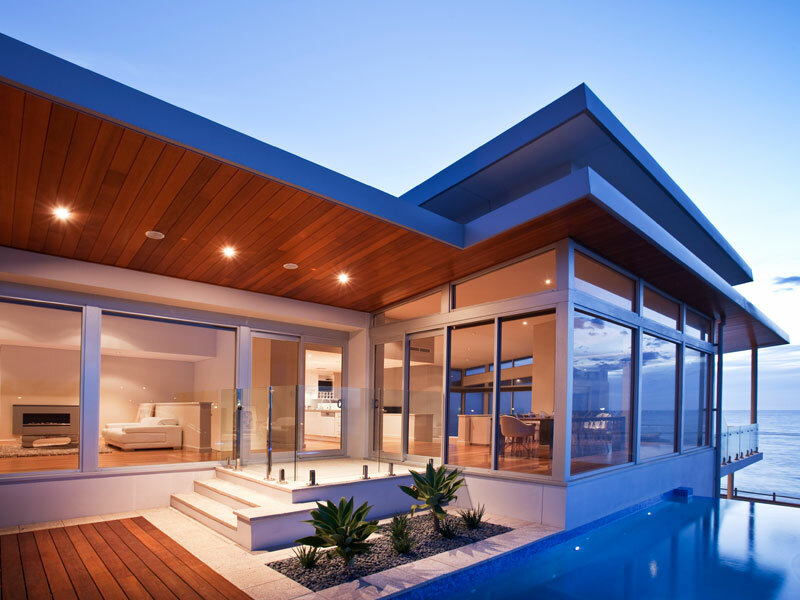 Avantis products are used in both residential and commercial applications.